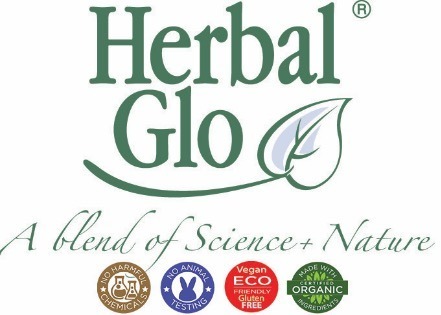 Herbal Glo Duo-pack of Hair Reviving Scalp Formula & Scalp Cleansing Shampoo. 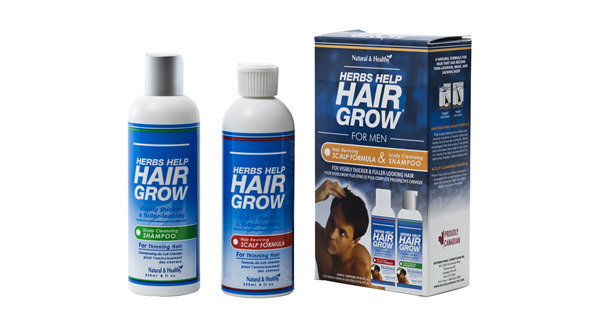 The natural alternative to thinning hair. 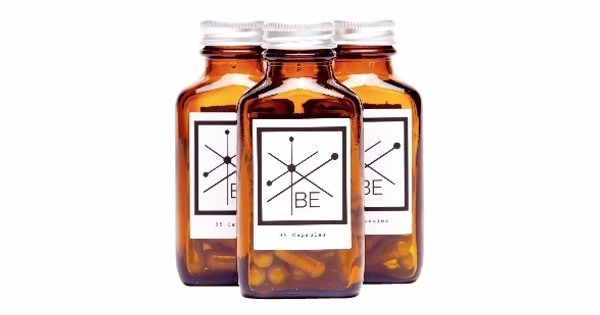 Contains just the right blend of botanical extracts, herbs and vitamins. 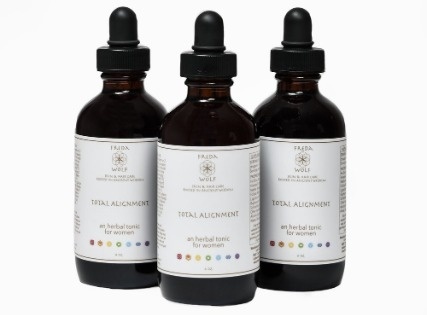 It effectively removes toxins and impurities which can often lead to thinning hair. at the same time it gently cleanses the scalp and prepares the hair follicles for the nurturing properties found in the reviving formula. 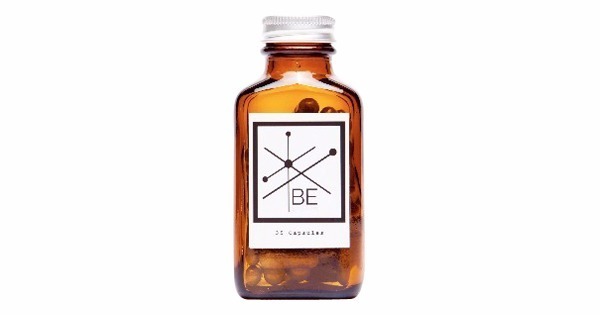 A balanced compound of exotic botanical herbs and active ingredients. When massage into the scalp, it helps nourish and activate the scalp and hair to create the ideal environment essential for thicker, fuller and stronger looking hair.